More from Ora: Will temporary truce in US-China trade war provide lasting solutions? 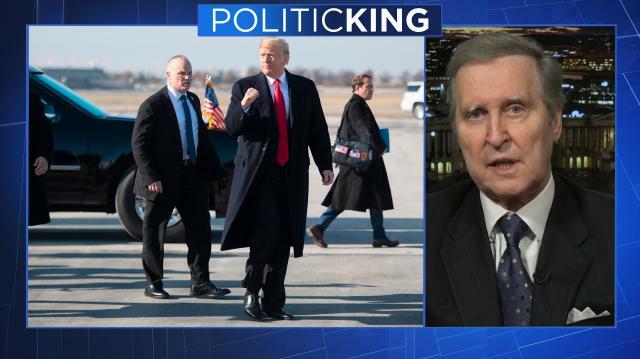 Larry talks with former U.S. Defense Secretary William Cohen about the Trump administration's threats to pull out of the landmark Intermediate-range Nuclear Forces agreement, deploying troops along the southern border, and current U.S.-Saudi relations. Will temporary truce in US-China trade war provide lasting solutions? Will Trump seek truce in trade war with China at G20 summit?